The ideal preventative measure against garage mishaps. The AccuPark insert is engineered to guide you into your garage precisely where you would like your front wheels to stop, by driving over the first bump that is your signal to brake. 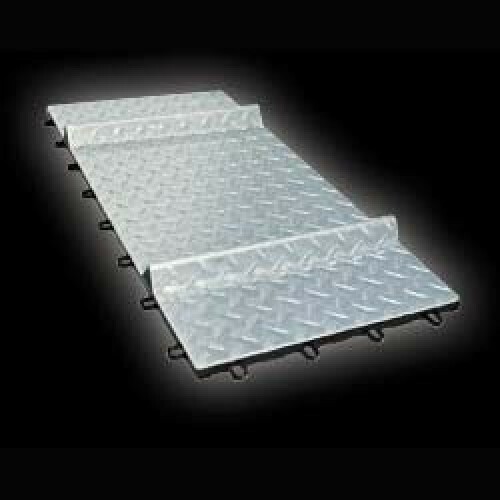 The patent pending system simply SNAPS securely into your RaceDeck garage floor creating a clean finished look.